A 5k Color Run was one of the fundraisers sponsored by the Panhellenic Association at WVU to raise money to help build a school in Malawi. A community-wide philanthropic endeavor led by the women in the Panhellenic Association at West Virginia University has raised $37,000 for the Circle of Sisterhood Foundation to help build a school in Malawi, an effort to support entities around the world that remove educational barriers for girls and woman who face poverty and oppression. Several fundraisers hosted by WVU fraternities and sororities were executed for the Morgantown community, including a 5K Color Run, cross-fit competition, penny wars competition during Greek Week, restaurant “spirit” fundraisers and student bake sales. 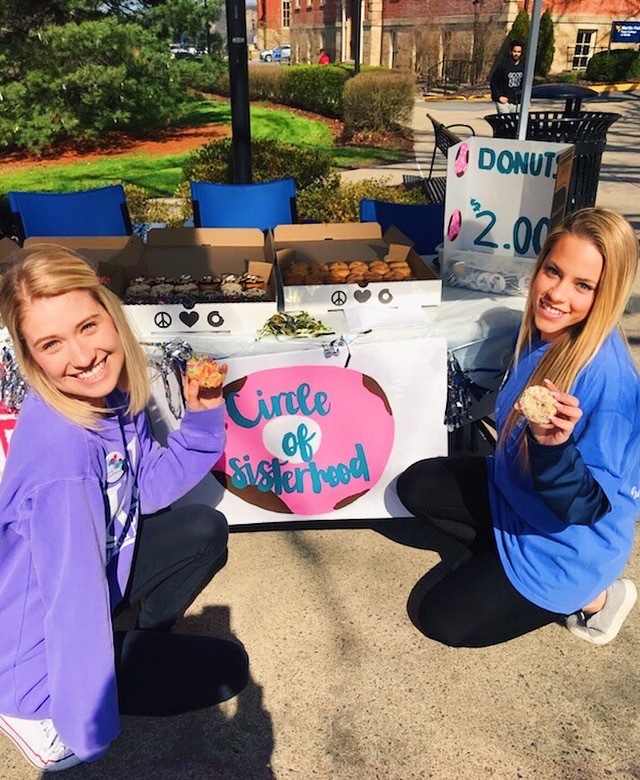 WVU's Panhellenic Council also held bake sales to raise money for the Circle of Sisterhood. 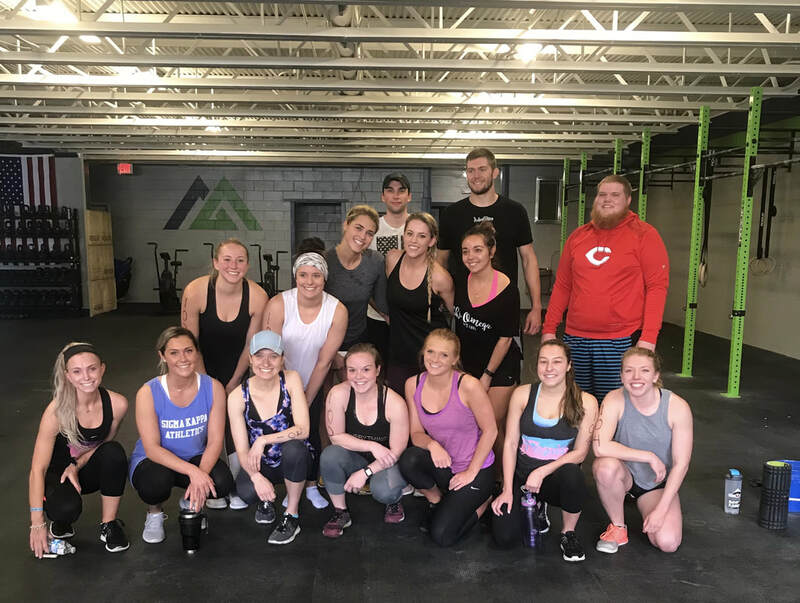 Students participated in a Cross-Fit competition to raise money for the Circle of Sisterhood.